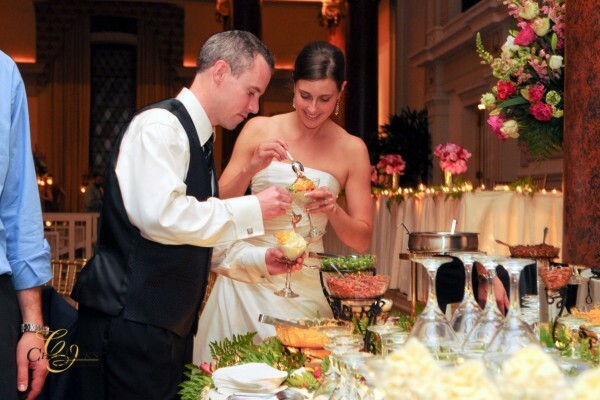 You’ve got everything planned out for your wedding day: perfect wedding dress, perfect fiancé, perfect tux. 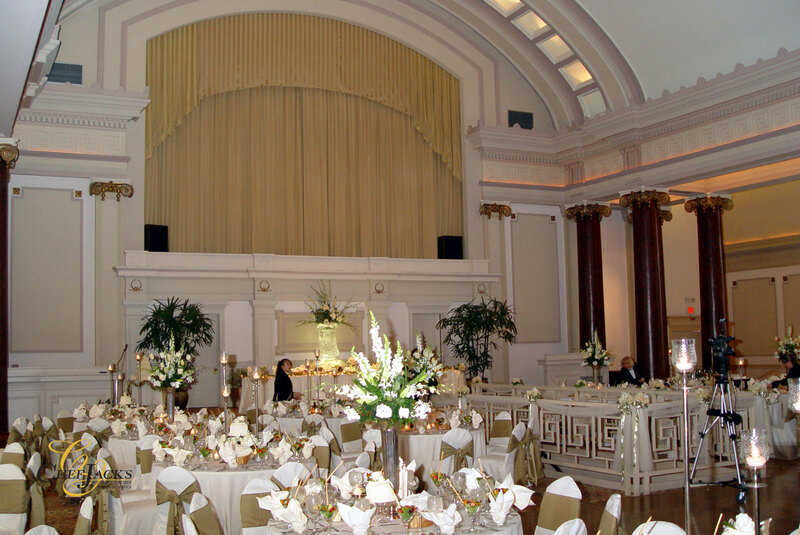 Why wouldn’t you want the perfect, historic, most elegant wedding reception hall and ceremony site in Milwaukee for your special day? • Private facility. 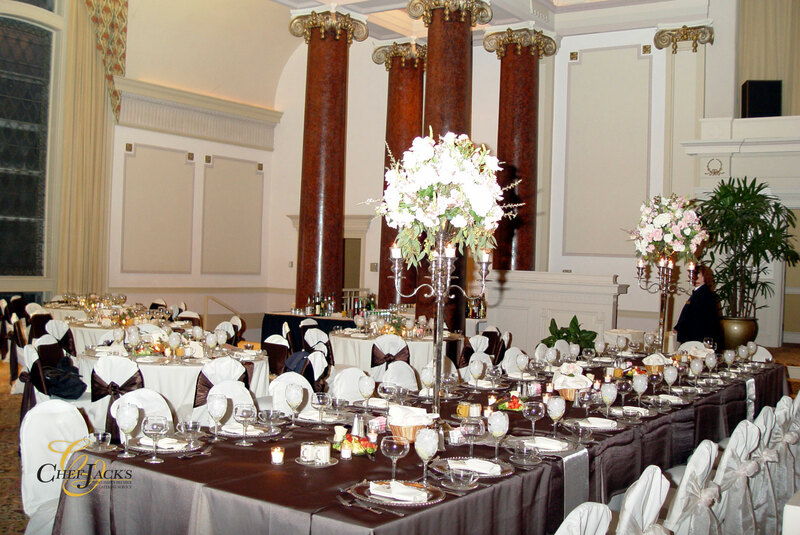 We host one wedding at a time, meaning that you have a professional staff, amenities and every part of our facility just for your special wedding day. 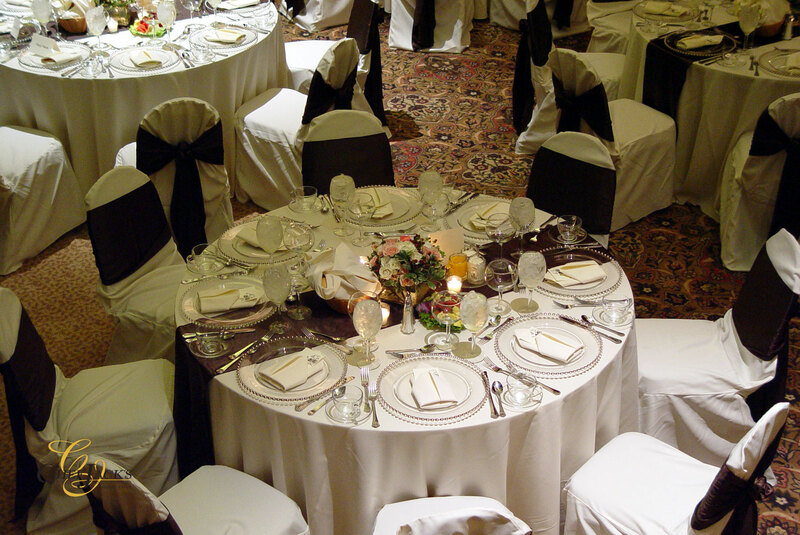 • Professional staff. 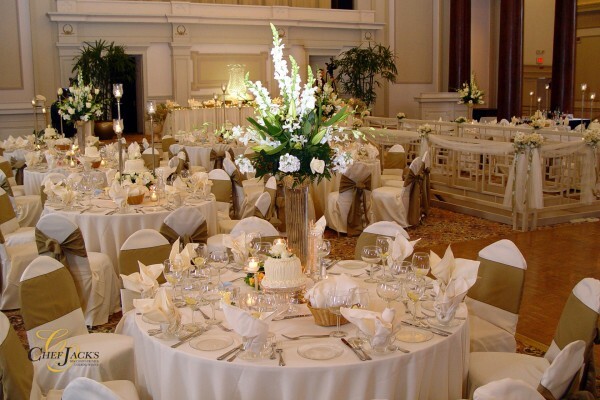 To take care of every wedding detail. They coordinate vendors and onsite managers, check coats, supervise parking and secure gifts. 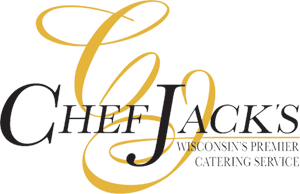 • Full bar and bartenders. You and your guests expect nothing but the best from our beautiful reception hall, so we provide servers that treat you, your wedding party and guests right with the best spirits appropriate for such a special occasion. 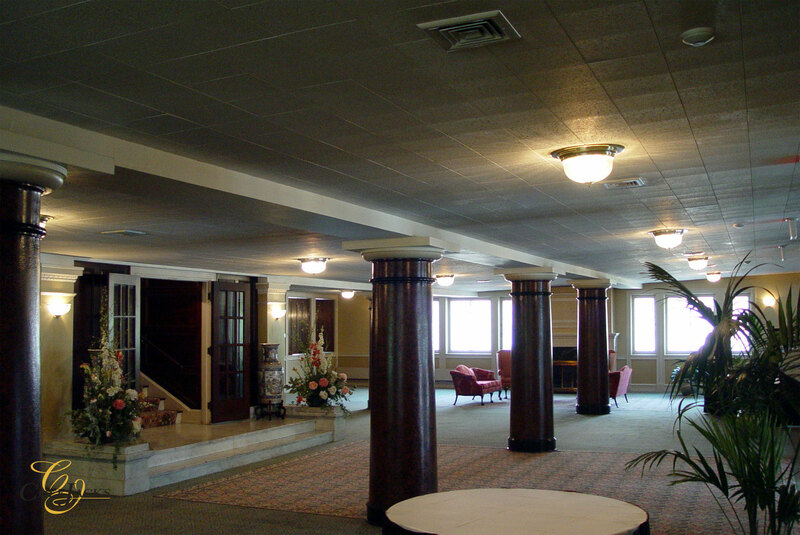 • Full-service facility. 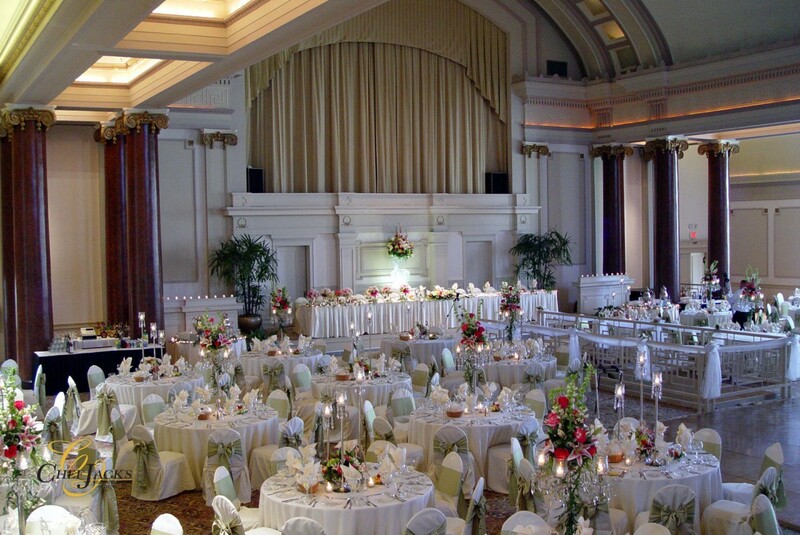 We’ve got everything you need for your special wedding day: a ceremony and reception site, spacious dance floor, dressing rooms to get ready, a kitchen to accommodate your caterer, wireless internet, an elevator for full access and free parking. • Historic architectural highlights. 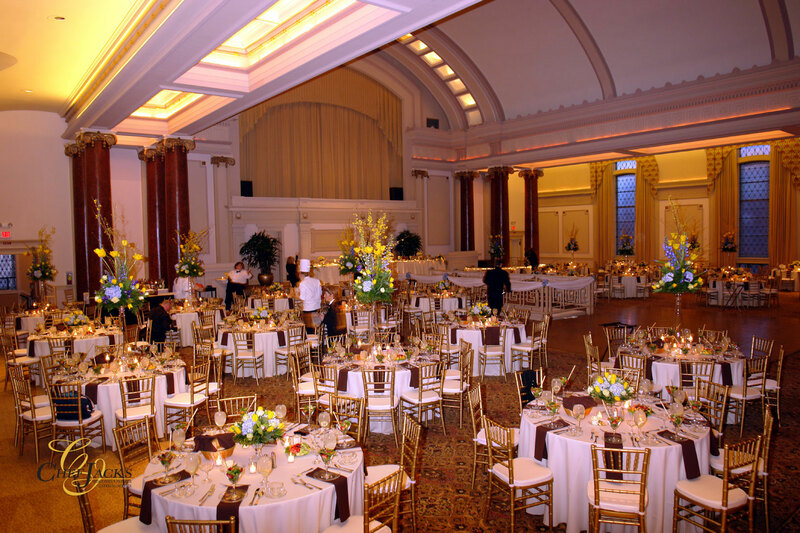 The historic, elegant character of our building will leave your guests breathless as they take in every historic detail of our beautiful reception hall and ceremony site and every elegant wedding detail you’ve spent months planning. 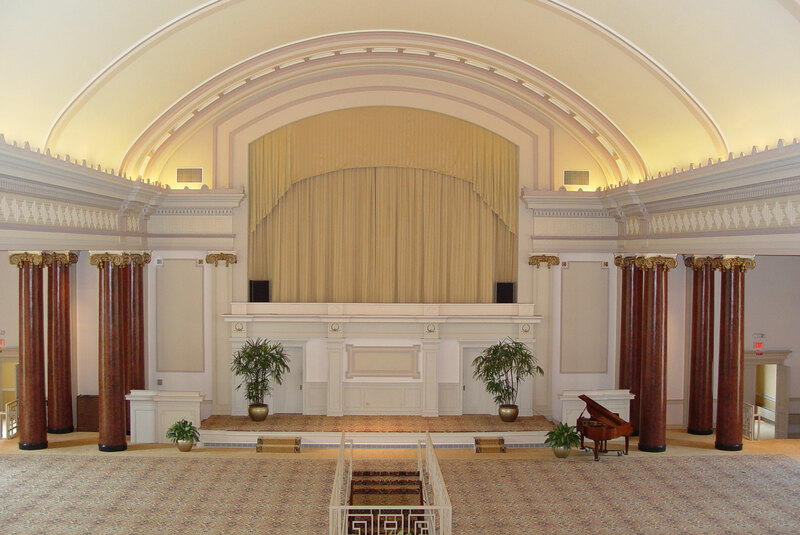 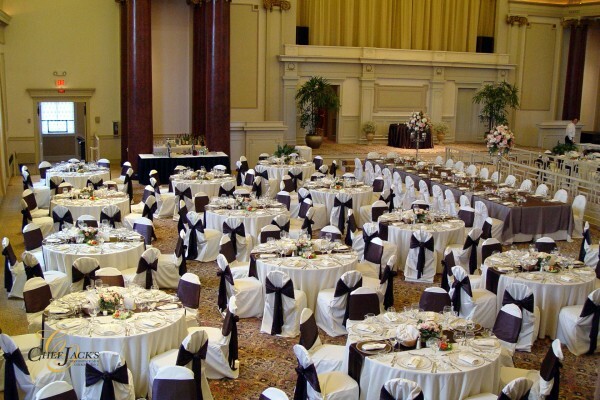 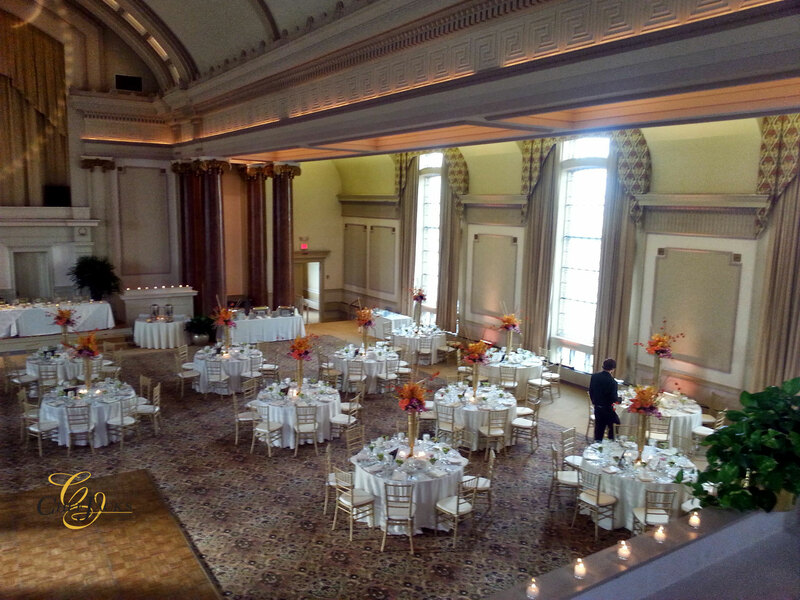 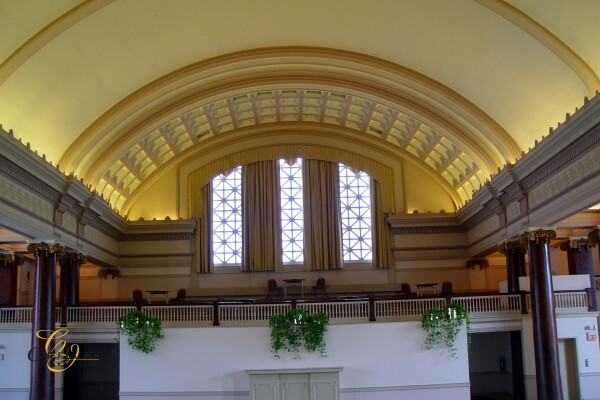 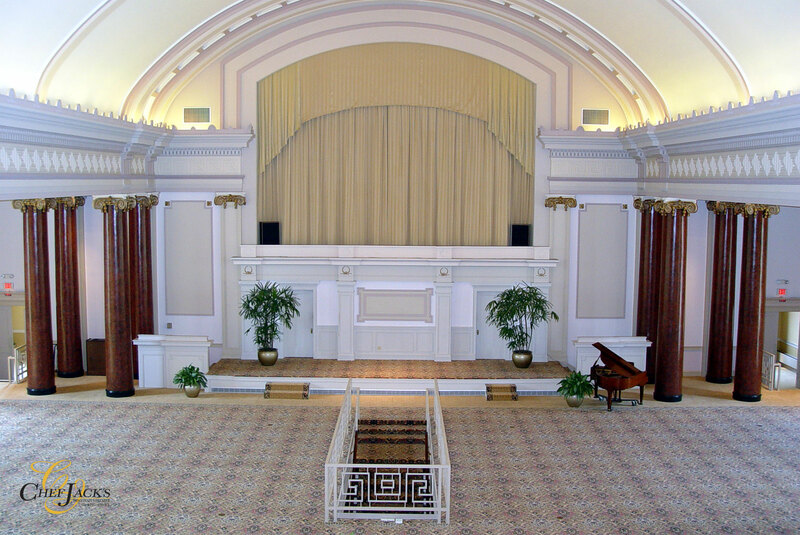 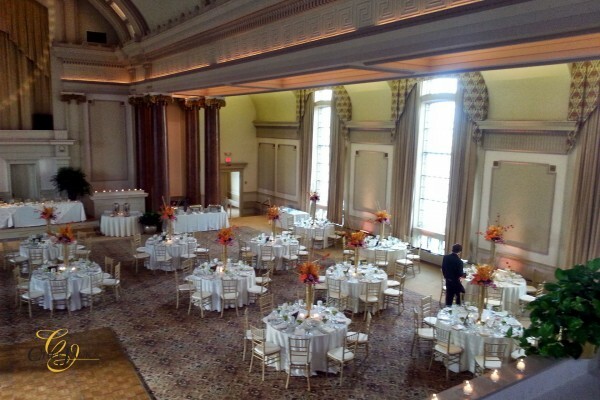 This Milwaukee wedding hall has the professional staff to cover every wedding detail, and we offer event planners to help coordinate those details before you walk down the aisle in our beautiful ceremony site. Whatever you need, our full-service facility has the amenities that make your wedding day special, unique and breathtaking.